The S&P/TSX has been unable to escape volatility that has spread to worldwide markets in the beginning of 2018. In fact, the benchmark composite finished the first quarter as the 77th ranked performer among 93 global exchanges. Financials and energy have been battered, and cannabis valuations have taken huge hits since late January. In spite of the sour news to start the year, investors still have plenty of opportunities in April. Let’s take a look at four tech stocks that should be on your radar right now. Shopify stock reached an all-time high of $202.45 in mid-March. However, it was hit hard by the most recent global stock market rout and was once again targeted by the short seller Andrew Left in the wake of the Facebook Inc. data scandal. As of April 5, the stock was valued at $153.46, losing almost $50 worth of value in two weeks. The e-commerce giant is still worth a look in April, but investors will want to watch the fallout from the data scandal south of the border closely. There have been demands for major change in the use of online channels that impact Facebook and sites like Shopify, and Left’s newsletter Citron Research has surmised that this could severely hinder its business. Kinaxis stock retreated in March on the back of broader turbulence, but it continues to be an attractive long-term addition. In its most recent fourth quarter, revenue rose 14% year over year to $34.4 million, and subscription revenue climbed 19% to $27 million. For the full year, Kinaxis posted revenue growth of 15% to $133.3 million, and adjusted EBITDA surged 40% to $40.1 million. The Ottawa-based company has been a premier growth stock since its initial public offering in June 2014. Shares are up over 500% since its debut. The company is in a fantastic position to take advantage of evolving supply chains and recently partnered with Toyota Motor Corp., making up for the loss of a large Asia-based client in Q2 2017. Solium is a Calgary-based company that provides technology that supports the administration of equity-based incentive plans. The stock has climbed over 40% year over year as of close on April 5. In 2017, revenue rose 12% from the prior year to $86.5 million. In late 2017, Solium acquired Capshare Inc., and in February Solium announced the acquisition of Advanced-HR, another U.S.-based company that provides compensation data and planning software. TMX Group stock took a hit last month and recently released consolidated trading statistics for March 2018. As expected, taking into account the poor performance of the TSX in the first quarter of 2018, March volumes were down year over year across all TMX Equities Marketplaces. TMX Group plans to launch a cryptocurrency exchange in the near future, which will compete with other established Canadian platforms, like Coinsquare. Overall volumes and transactions are trending up year to date, and TMX Group remains a solid long-term addition for those seeking growth. 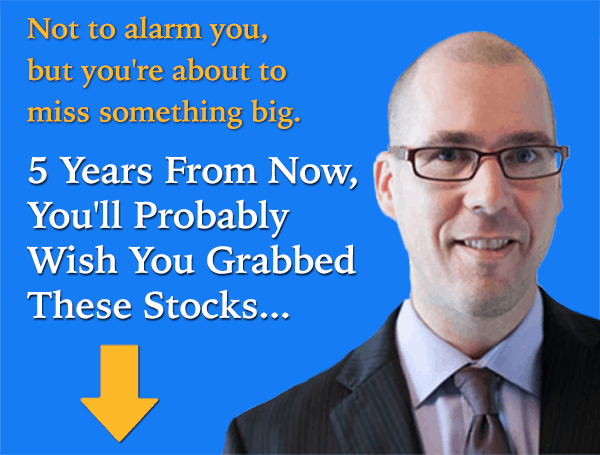 Fool contributor Ambrose O'Callaghan has no position in any of the stocks mentioned. David Gardner owns shares of Facebook. Tom Gardner owns shares of Facebook and Shopify. The Motley Fool owns shares of Facebook, Shopify, and SHOPIFY INC. Kinaxis, Shopify, and Solium Capital are recommendations of Stock Advisor Canada.